Chartered Accountancy is the field that attracts the students of commerce. Commerce students can become chartered accountant CS - Company Secretary, after completing +2. Finance and Accounts students toil hard to start their preparation for IPCC and CS course which can be started right after completing +2 . To become Chartered Accountant one must take IPCC i.e. Integrated Professional Competency course. To become CS an individual has to undergo three stages namely foundation programme , executive and professional program. To take IPCC Exam one must to clear CPT exam (Common Proficiency test) i.e the first level of CA CPT Exam or must have completed graduation with 55% marks. CPT can be taken by candidate after completing +2. Candidates are welcome for free Guidancde CPT, IPCC and CS exams. 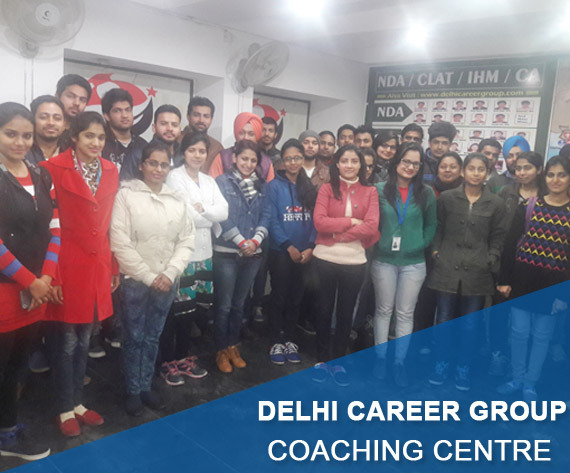 Delhi Career Point is one such destination which assist you with excellent coaching for IPCC and CS exams.